Get ready because this #tequila has oomph! Tons of agave, butter, citrus and authenticity. No wonder we keep reaching for Siembra Valles Reposado. 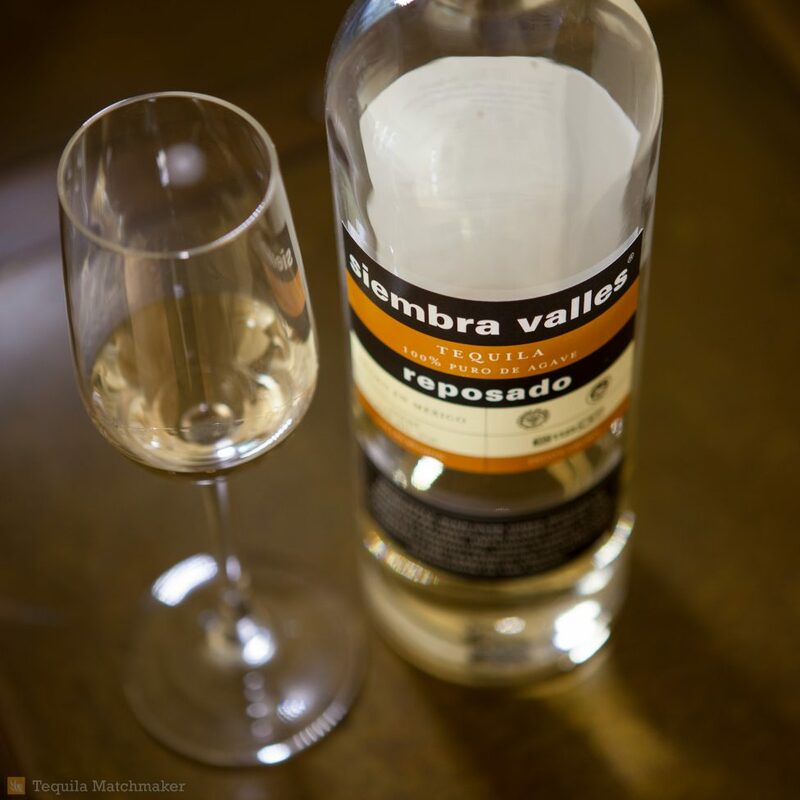 Siembra Valles Reposado spends just over 3 months in white oak barrels from the Missouri Ozarks, making it a very lightly aged reposado. The beauty of this is that you can still enjoy the full cooked agave aromas and flavors, with just a touch of oak. It feels great in your mouth and has a nice, long agave-soaked finish. This is how a legitimate tequila is supposed to smell and taste, folks! We’ll be sipping this tasty tequila all weekend long. Join us!